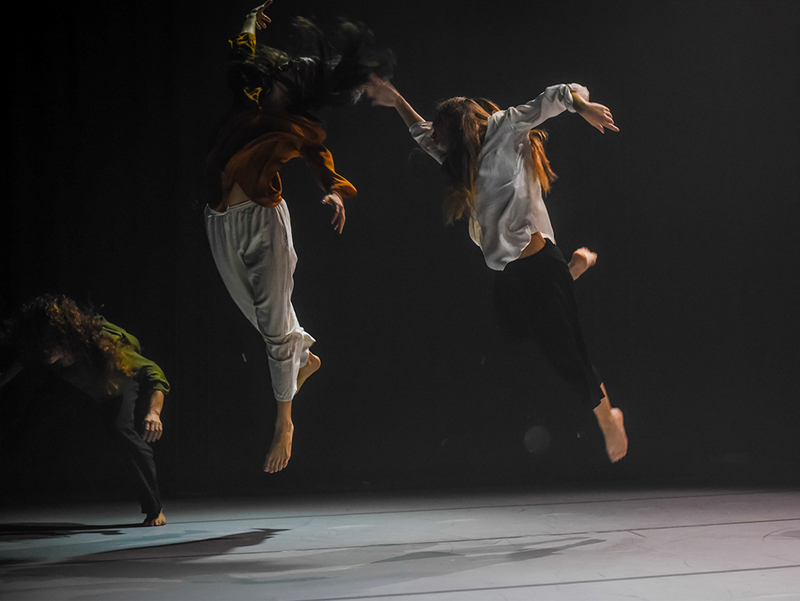 MUSIC IN MOTION is organised in collaboration with the Department of Dance Studies of the University of Malta. 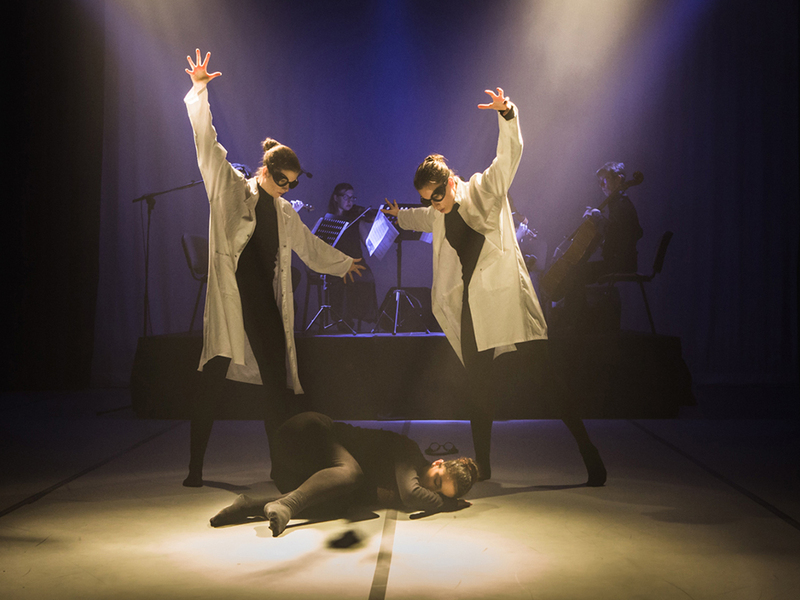 Connecting contemporary dance with the live recital of string quartets by Philip Glass, Alfred Schnittke, John Adams and Norma Beecroft. 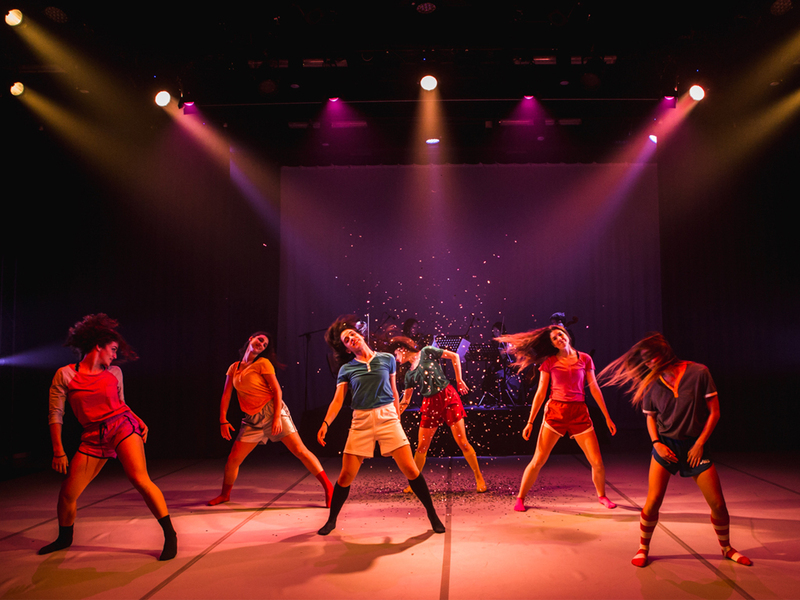 MUSIC IN MOTION includes a cast of seven students reading for a Bachelor in Dance Studies at the University of Malta’s School of Performing Arts. 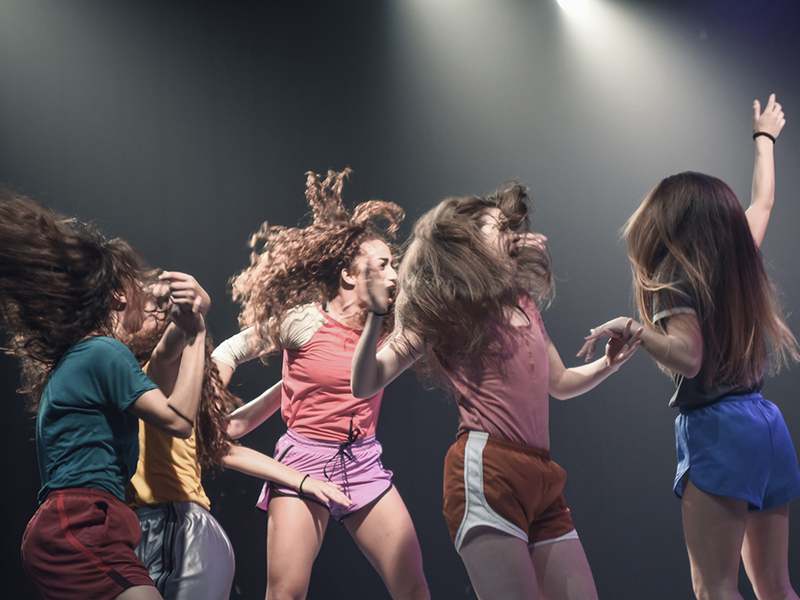 The choreographers selected for this project are Maltese dance artist Francesca Tranter, French choreographer Niels Plotard, Danish actress and director Marie Keiser-Nielsen, and Vancouver-based Swedish dance artist Emmalena Fredriksson.